As the heat continues to beat down one thing to be tremendously thankful for is glass after glass of freshly made juice! What's even better is there is no need to trudge over to pick some up or wait for it to be delivered because it's essentially omnipresent here. 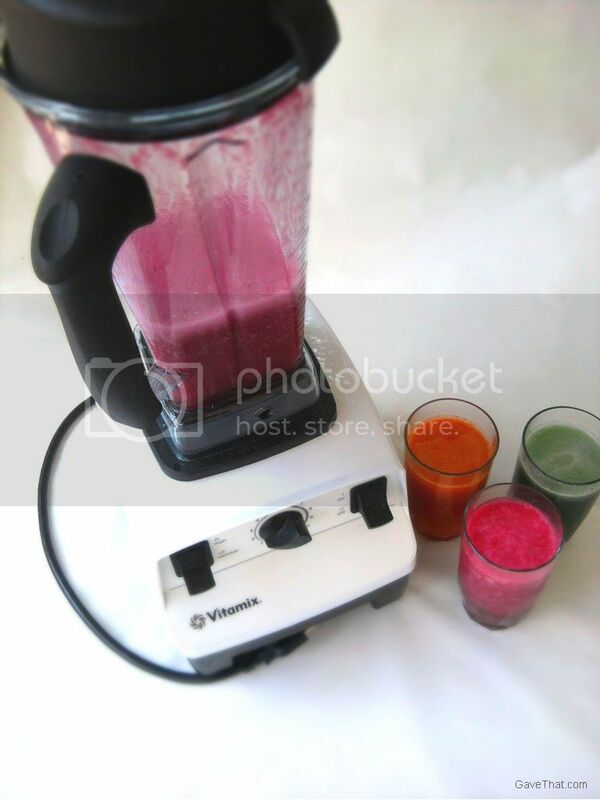 This is all thanks to something that beats out a crockpot or KitchenAid at the moment, the 5200 series Vitamix. One of Vitamix's latest models it has a 2 horse power motor that I've seen cream nuts (in the special dry grains container) and whip up frozen daiquiris in minutes. Cold buttermilk pea and carrot soaps too. Next up, some hummus and a side of ginger carrot juice would be perfect this evening. 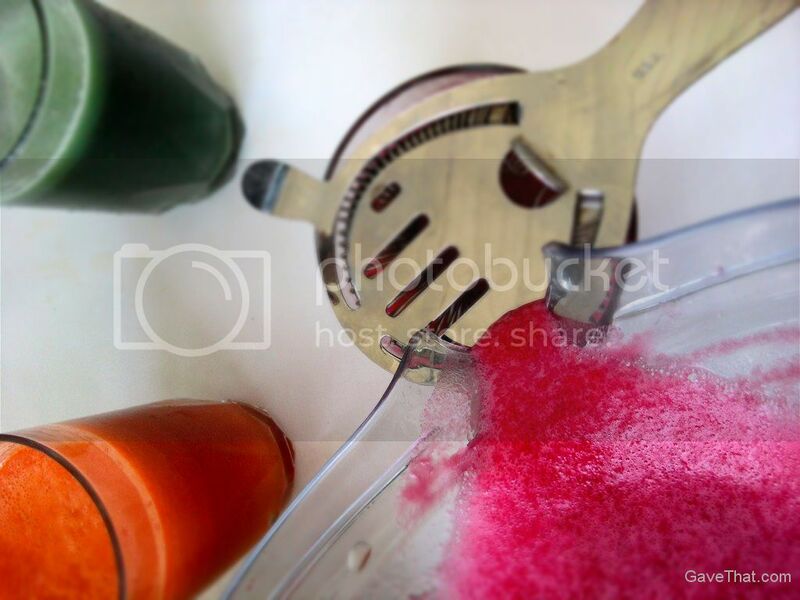 Freshly blended beet, green drink and carrot juices today. This is fantastic! 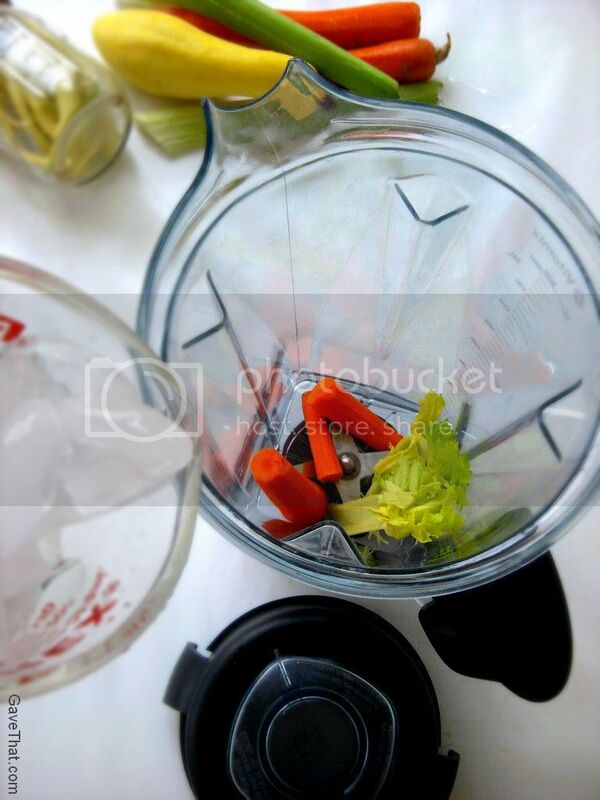 I've been a fan of juicing for years but can't understand how people have time to cut up fruits and vegetables and then clean their juicers. 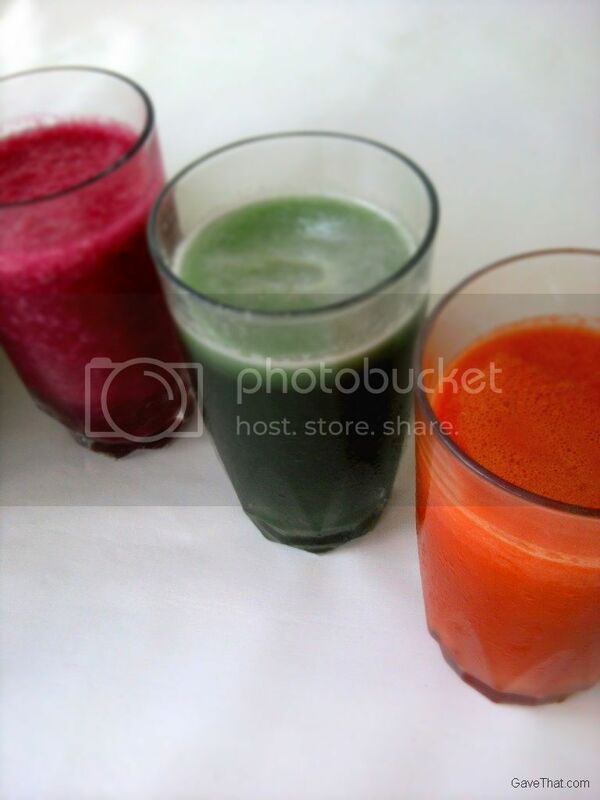 A neighbor of mine started off all fired up with a new juicer. Well that lasted all of 3 days after he saw how much work it was to clean it (his wife told me)! This looks easy to clean and there is no pulp to throw away. Thanks for posting this!